zemember is a web based Membership Management System designed to meet the requirements of all types of clubs. The intuitive interface makes it very easy to manage member details and subscriptions. This is an ideal cost effective solution for clubs, gyms, swimming pools and any other organization which requires members management. Save time and money with zemember web application. It can intuitively keep you informed about your members’ activities and subscriptions. 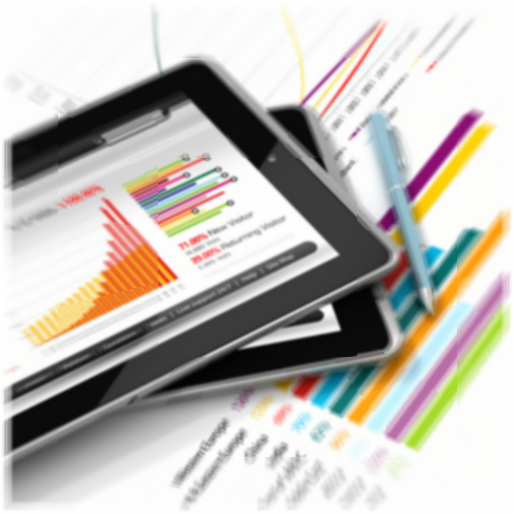 This web based solution allows non-technical users, as well as IT professionals, to modify and update members’ information, create reports and a lot more at any time and from anywhere. Only a browser is required so as to log into the system through the zeportal management console. Navigation is performed very easily through a tree based menu. zemember has the ability to print ID cards with barcodes and easily track members’ access using a simple barcode scanner. zemember allows you to manage your members offering a centralized repository of valuable information about them. Get alerts about outstanding payments and schedule reminders to be sent out to your members. zemember offers high security both at IP and users levels. More specifically, the application can perform a check of the source IP address of the user and if valid then the login page will appear. In order to log into the system, the users must enter the appropriate credentials and if correct access is granted. 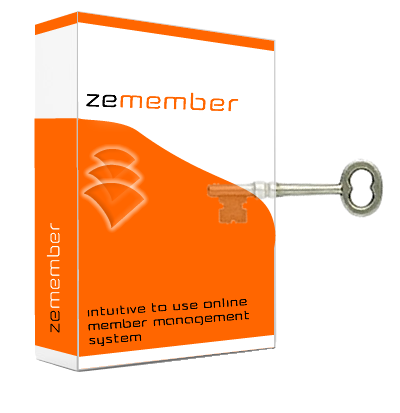 Another important feature included in zemember, is related to users management. The system supports the creation of various user groups / roles which can be assigned certain permissions, controlling with this way the actions to be performed. When the user logs into the system, date and time are recorded, allowing the administrator to audit the various actions taken. Any actions taken related to adding or updating contacts or companies are recorded accordingly. zemember is fully managed through zeportal management console allowing integration with zecontent (content management system), zecommerce (electronic commerce system) and zecustomer (customer relationship management system) offering a multilingual support website where your users can view their activities and subscriptions, securely pay online, and get informed through marketing campaigns about your new products or services. For further information on zemember or for arranging an appointment with our consultants please call at +357 22028128 or send an email at info@zebrac.com.